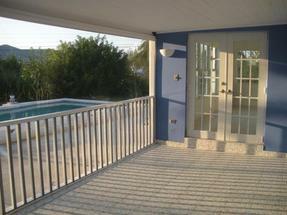 Living Area: 7,700 sq. 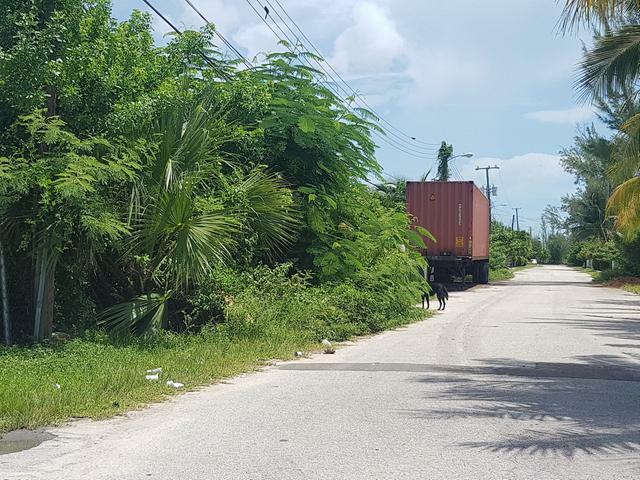 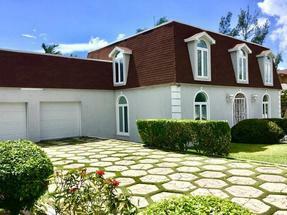 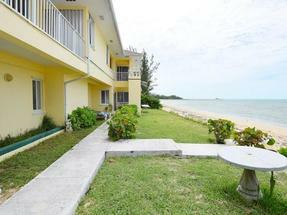 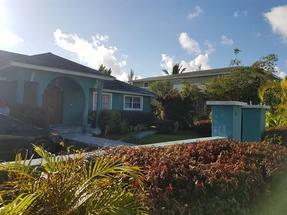 ft.
Coral Harbour is located in south-western New Providence, and a 10-minute drive to the airport, grocery store, schools and restaurants. 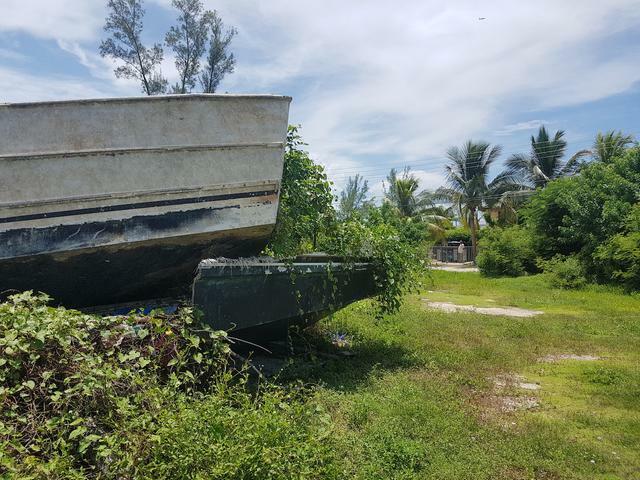 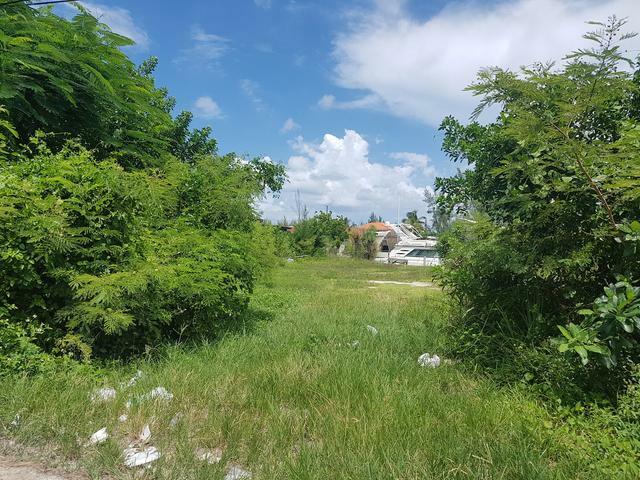 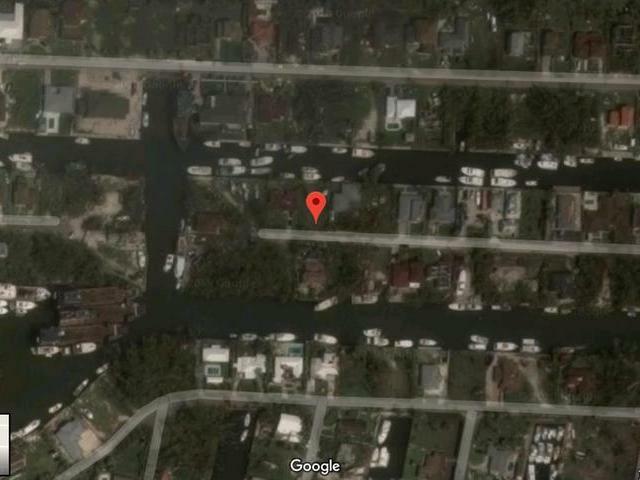 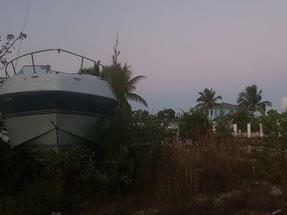 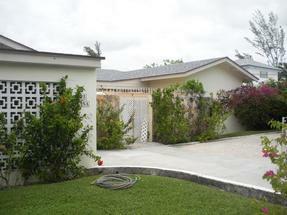 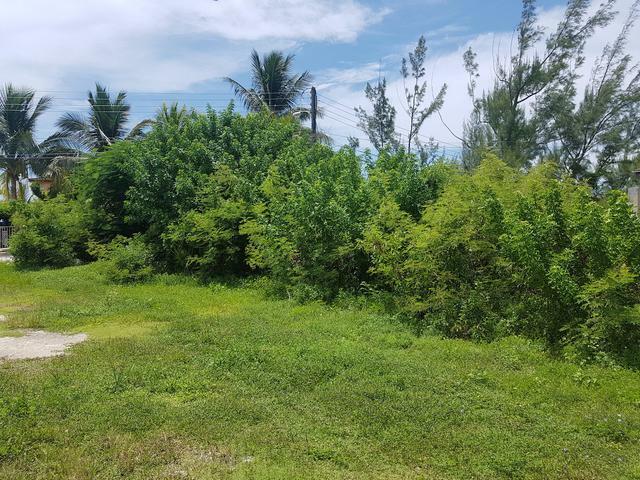 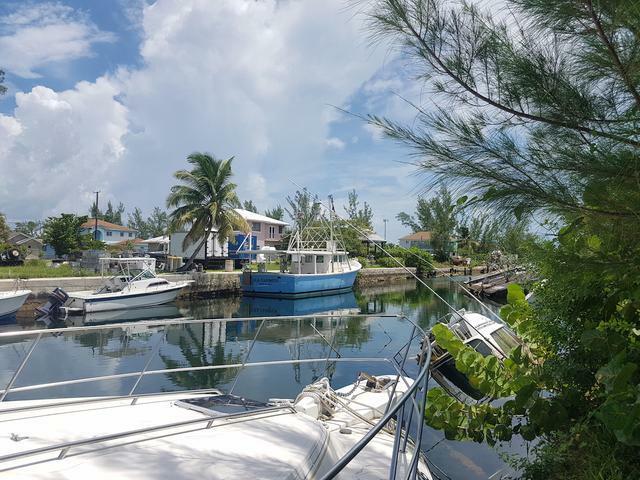 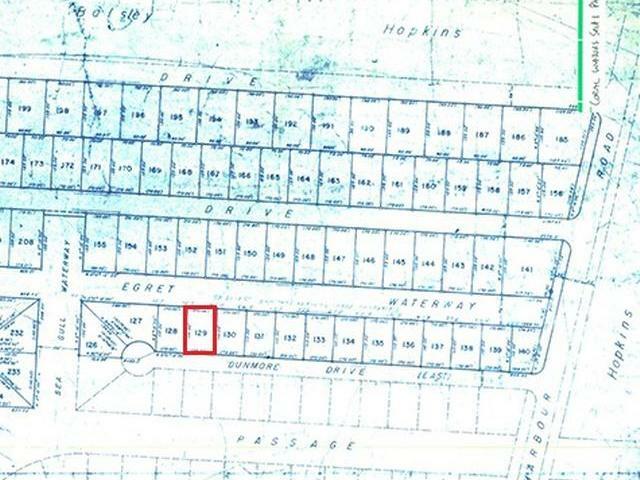 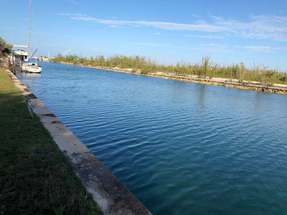 Canal front Lot 129 is located on Dunmore Drive East has 70ft on the canal. 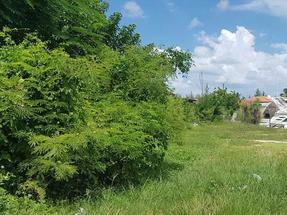 This single family lot spans approximately 7,700 square feet.